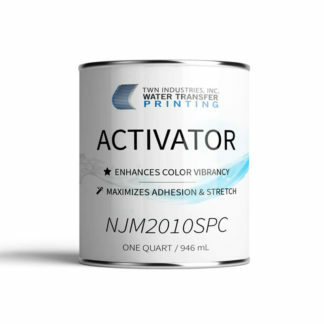 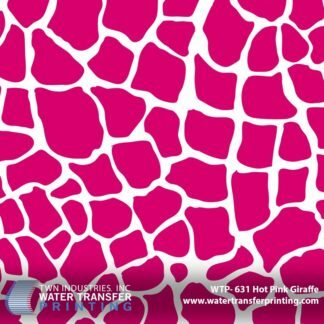 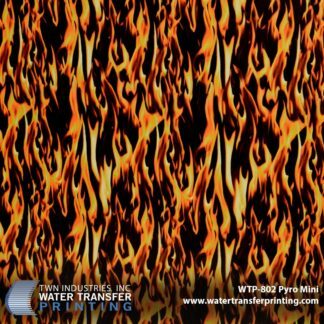 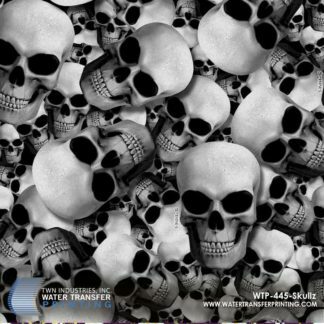 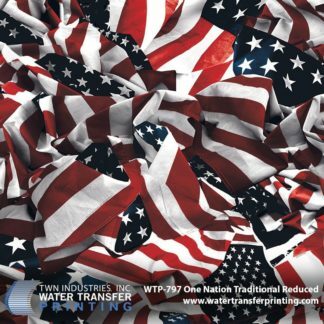 Purple Cheetah is a high end, designer-inspired Water Transfer Printing film. 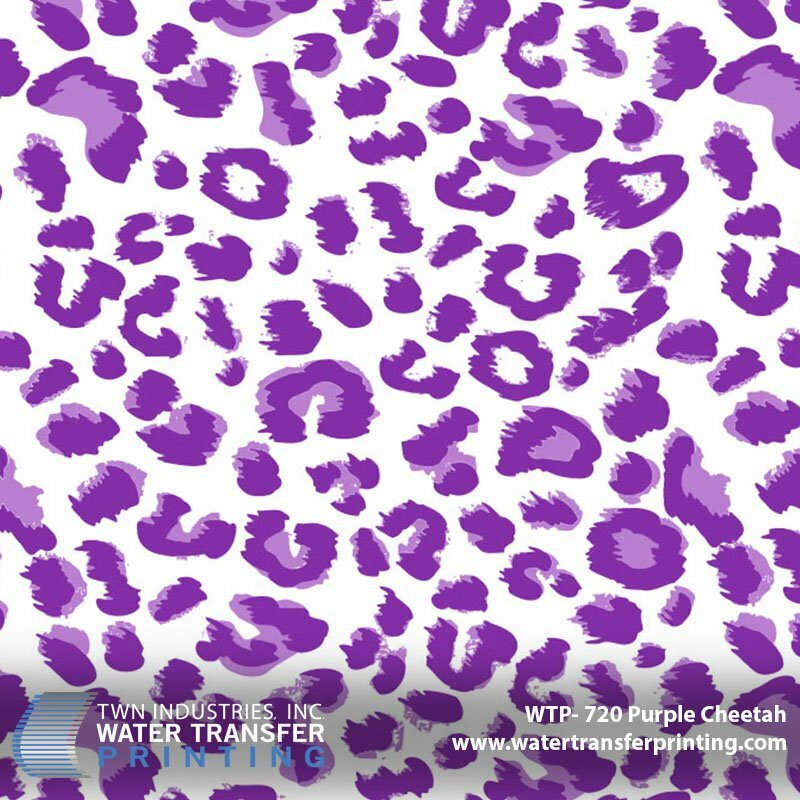 It features vibrant shades of purple that go beyond common cheetah hydrographic films. 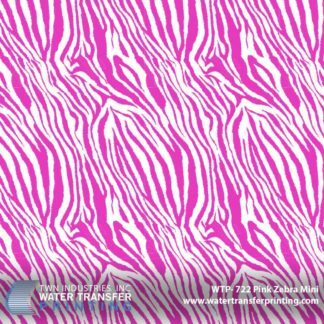 Dark and light shades of purple give this pattern enhanced depth and definition while a carefully constructed pattern effectively disguises the repeat.